Here is the sequel to "The Mad Planet" by Murray Leinster. The world, in a far distant future, is peopled with huge insects and titanic fungus growths. Life has been greatly altered, and tiny Man is now in the process of becoming acclimated to the change. We again meet our hero Burl, but this time a far greater danger menaces the human race. 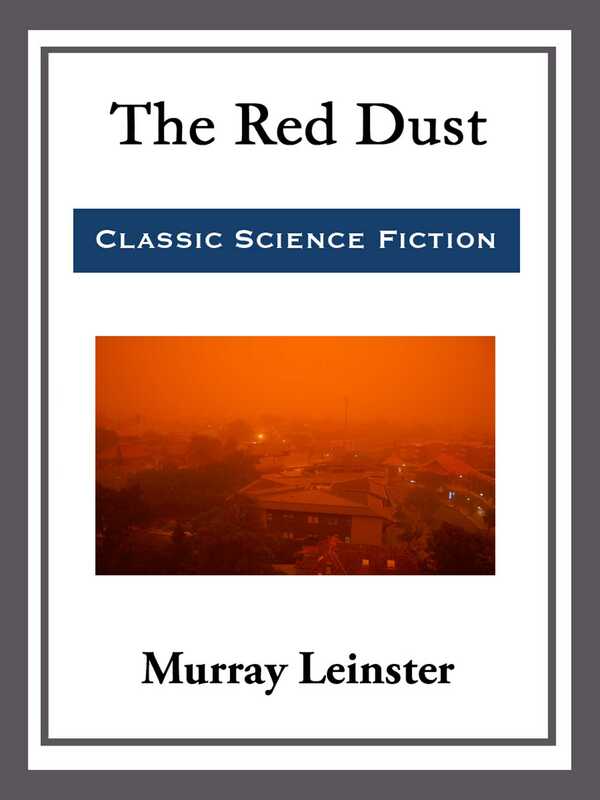 The huge insects are still in evidence, but the terror they inspire is as nothing compared to the deadly Red Dust. You will follow this remarkable story with breathless interest.